It is no doubt that the world today is greatly indebted to the contributions made by Indian mathematicians. One of the most important contribution made by them was the introduction of decimal system as well as the invention of zero. Here are some the famous Indian mathematicians dating back from Indus Valley civilization and Vedas to Modern times. Aryabhata worked on the place value system using letters to signify numbers and stating qualities. He discovered the position of nine planets and stated that these planets revolve around the sun. He also stated the correct number of days in a year that is 365. More on Aryabhata. The most significant contribution of Brahmagupta was the introduction of zero(0) to the mathematics which stood for “nothing”. More on Brahmagupta. 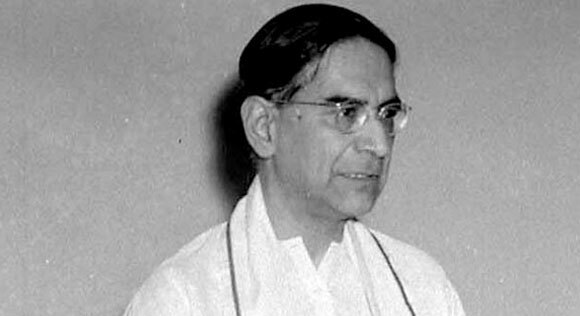 Prasanta Chandra Mahalanobis is the founder of Indian Statistical Institute as well as the National Sample Surveys for which he gained international recognition. Calyampudi Radhakrishna Rao, popularly known as C R Rao is a well known statistician, famous for his “theory of estimation”. 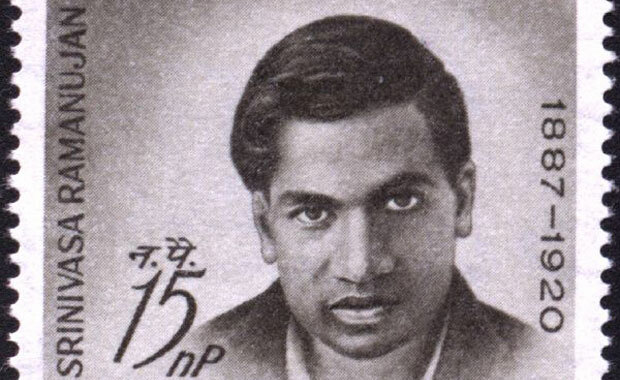 D. R. Kaprekar discovered several results in number theory, including a class of numbers and a constant named after him. Without any formal mathematical education he published extensively and was very well known in recreational mathematics cricle. 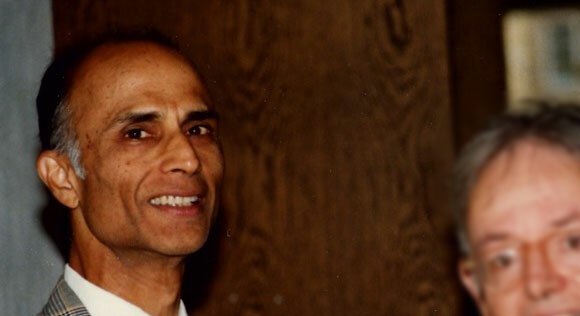 Harish Chandra is famously known for infinite dimensional group representation theory. Known for his collaboration with Albert Einstein. He is best known for his work on quantum mechanics in the early 1920s, providing the foundation for Bose–Einstein statistics and the theory of the Bose–Einstein condensate. Bhāskara was the one who declared that any number divided by zero is infinity and that the sum of any number and infinity is also infinity. He is also famous for his book “Siddhanta Siromani”. 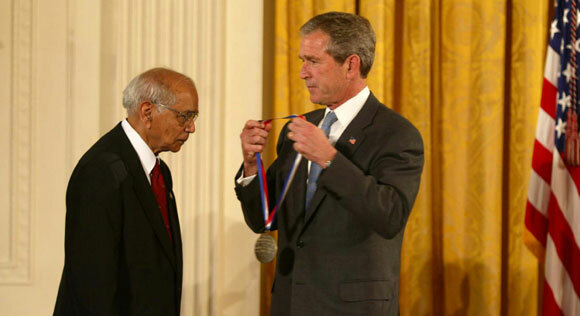 Narendra Karmarkar is known for his Karmarkar’s algorithm. He is listed as an highly cited researcher by Institute for Scientific Information. Something is hidden in everyone.the best examples are what you gave.I am very proud to say about them and my country. This is a very helpful page. The contributions are written in simple english which help me very much. I also wants to became a mathematicians and am always inspired from those famous Indian mathematicians….Thanks for giving information about those top 10 Indian mathematicians…..???? i hate mathematics but i am interested in know more about these persons. satyendranath bose – i salute him for his contribution . Ss Kumar says : thanks all Indian mathematicians that from your discovered about mathematics I feel proud that I am Indian. I have to made himself a great mathematicians . I shall spend my whole life & injoy on maths. They helped in my”Holiday Homework”. very useful helped me a lot!!!! IT REALLY HELPED ME IN MY PROJECT ABOUT EMINENT MATHEMATICIANS AND THRIR CONTRIBUTIONS…..I AM JUST IN CLASS NINE AND I AM GRATEFUL TO THIS. I am very glad to known I was born a land where many mathematicians born. i am very proud of our ancient mathematician heroes. they inspire us so much to learn and enjoy the subject. my heartiest pranams to all those geniuses……. Where is the great Varahamihira????? this list is meaningless without him! I think Harish Chandra is also one of the top Indian mathematician. You are right I also think this. I think this list should be even more perfect when shakuntala devi’s name is added in it . Except this thing the list is perfect . I accept that Shakuntala Devi has not Contributed any thing for the betterment of Mathematics but, she is considered as the human computer and her inspiring books will very well build the foundation of many other budding mathematicians!!!! Dr vashishth narayan singh from basantpur,arah,patna ,bihar is the greatest indian mathematician alive.who r the people mentioned after rank5? It helps in my school activity. Thank You! That page was good and it was much helpful for my maths project. That mathematicians are perfect for my maths project. All mathematicians always inspire me. Maths help to create new psychological world. Contribution of top ten mathematicians is invaluable. well. but keep top 20 mathematicians of India. This was really helpful for me to do my projects in school as this websitegives the top ten Indian Mathematicians with a small description rather than Hundreds of Mathematicians(like Wikipedia)…. It is indeed a great pity that the ‘human computer’ Sakuntala Devi has been left out here. For me the same it is hepls me in home work…..
really very helpful article.. the contribution of Top 10 Indian mathematicians have been explained very nicely, that too in concise manner.. it really helped me a great deal in preparing my project on Indian Mathematicians.. thanks a lot ! I’d suggest the authors of the “PRIMES is in P” paper, Manindra Agrawal, Neeraj Kayal and Nitin Saxena from IIT Kanpur, who won the 2006 Gödel Prize and the 2006 Fulkerson Prize, for this work. I’d put C.S.Seshadri(http://en.wikipedia.org/wiki/C._S._Seshadri) or his frequent collaborator M.S.Narsimhan(http://en.wikipedia.org/wiki/M_S_Narasimhan) above Karmarkar. Renowned Mathematics Genius, who won 13 Gold Medals worldwide, and blind by birth. In one Avadhaanam Sanjeevaraya Sharma has given answer to the question “2 to the Power of 103” with in seconds, the resultant number has 32 digits. But he is not a educated person and even He is a blind by birth. He has conducted around 6000 Ganitha avadhaanas across the world. 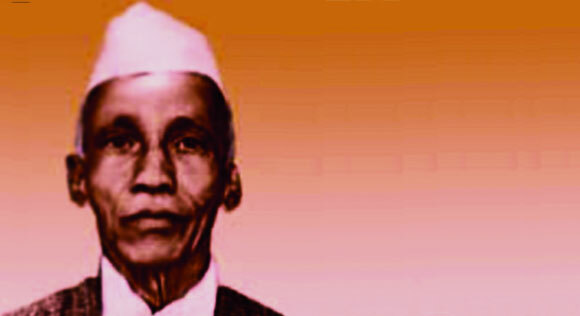 Sanjeevaraya Sharma born on 22nd Novemebr 1907 in Kadapa District Kallur village. He was Identified as a blind child when he is born ,so People around told just put a “Vadla ginja” in his mouth to kill him, he servived Even after doing that. He gain all the knowledge by just listening. In his time there is no Braille system to which helps blind people for reading.He was listening to his sister whenever she reads the lessons taught in School. Without knowing how 1,2,3 digits looks he became Ganitha Brahma.He learned the Voileen also. 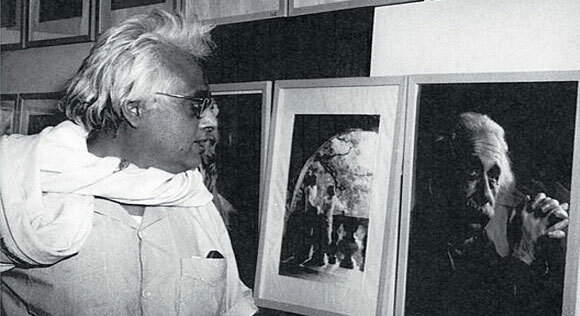 Anibisent,Nehru,Rajendra Prasad and Shakunthala Devi all saw his Avadhanams. Shakunthala Devi agreed that he is talented than her. Once British ViceRoy told If he would have Born in Our Country We could have worshipped him by placing his Idol in the center of the City. He is also known as Anka VidyaSagara, Vishwa Sankhya Acharya. In his last days he spent his time in the Premises of Kala Hasti Eeshwara Temple by Playing the Voileen. He died on Dec 2nd 1997. Through out his life he lived in Poverty. He is one among the world’s top most 6 Mathematicians.